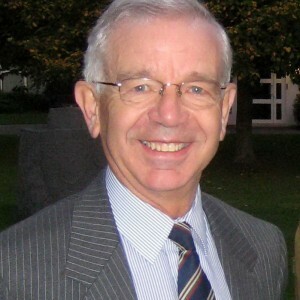 Graham Pitchfork served in the RAF as a navigator for 36 years and retired as an air commodore in 1995. Most of his flying was on the Buccaneer and before retiring he was a Director of Intelligence in the MOD. He has written ten books and many articles and is the aviation obituary writer for the Daily Telegraph. 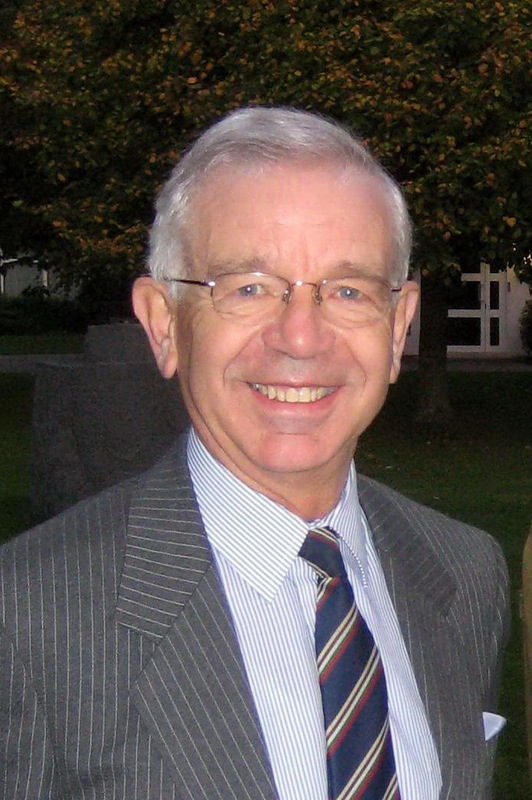 He is a fellow of the Royal Aeronautical Society and on the committee of the RAF Historical Society.